Asahi’s patented Pinning Top Dot technology reduces the ink filling-in in the mid-tone area over the printing run leading to fewer cleaning intervals and press stop downtimes for the printer. 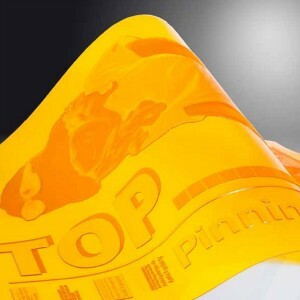 The pinning top dot plate material was developed for high quality film printing applications using solvent based inks with the objective of transferring printing jobs from other printing technologies to flexography. Asahi’s Pinning Top Dot plates are a product solution, which can easily be fitted into an existing customer’s environment without the need of additional machine investment. This flexibility enables the customer to react to changing market needs while keeping their business environment sustainable. Pinning Top Dot digital flexo plates can be produced in all Asahi AFP processing systems or corresponding processing equipment. 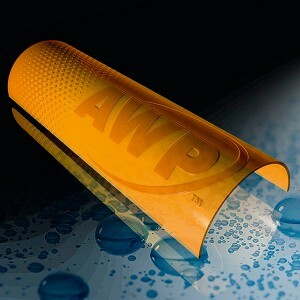 The plate is exposed on the back to produce the desired relief depth and achieve maximum sensitivity to UV light. 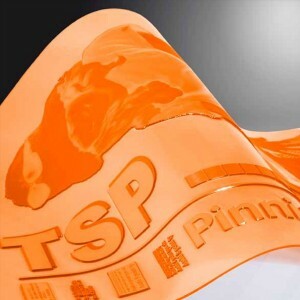 The plates feature excellent compatibility with commonly used solvent – and water-based ink systems on smooth film and coated paper substrates.